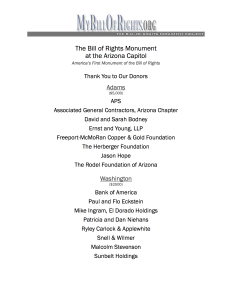 and Major Donors for making America’s first monument of the Bill of Rights a reality! 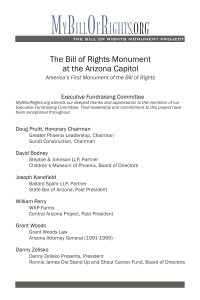 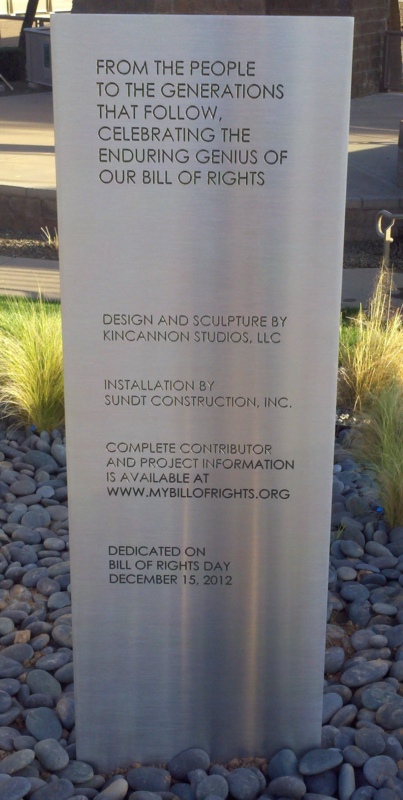 MyBillofRights.org is the registered trade name of The Foundation Foundation, a 501(c)3 charitable organization incorporated in the state of Arizona. 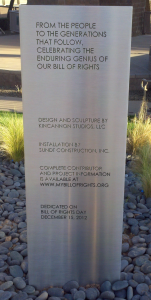 Our federal tax ID is 20-3487592. 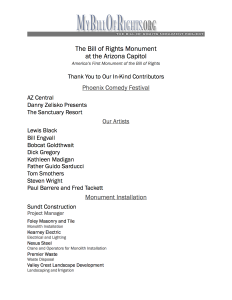 Your contributions are tax-deductible to the full extent allowable.